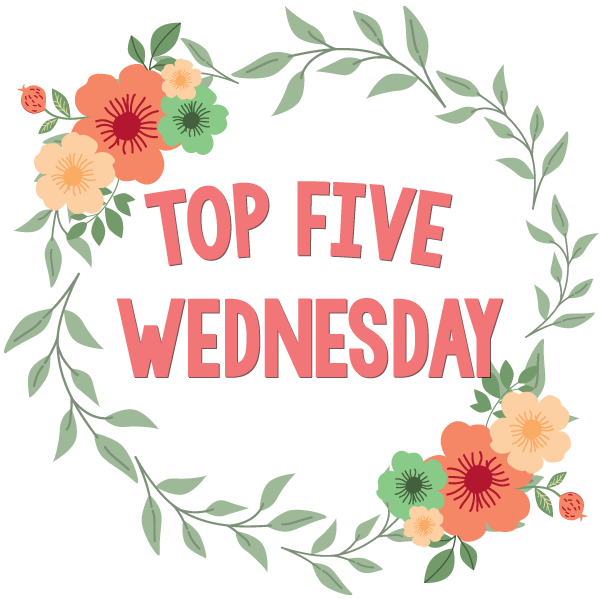 This week’s Top 5 Wednesday (I’m posting this a few days late, I know) topic is Top Authors You Discovered This Year. I’ve actually discovered quite a few authors that have quickly become my favorites this year so I’m super excited to share them with you! I loved Vengeance Road and Erin’s amazing writing. I can’t wait to pick up her other books. I’m such a fan of Jenny and To All the Boys I’ve Loved Before. I loved every second I spent reading her books this year and I can’t wait to pick up all her other books. I absolutely adored Hey Sunshine and I can’t wait for the next book in the series. Tia is such an awesome writer and I’m so happy that I got a a chance to read her book. I finally got around to reading some of Sarah’s books this year and I’m so glad that I did. I’ve read Throne of Glass, Crown of Midnight, and A Court of Thorns of Roses so far and I’ve loved all three of them. As of right now, I’ve only read Ugly Love but I can’t even begin to express my love for that book so, of course, Colleen is now one of my top favorite authors. I do plan on reading a least 3 more of her books before the end of the year though. Sarah J Maas is my ultimate favourite author that I discovered this year! Right along side her comes Patrick Ness. Gosh his books are just… PERFECTION. I still have to pick up a Patrick Ness book… Do you have a recommendation of what I should read first? I think you should definitely pick up A Monster Calls first. It’s one of his smaller ones, it was the first one I read and it got me hooked on his novels! It’s very emotional and his writing is gorgeous in it!